Many of Cape Coral’s year-round residents are people who have moved here from the North for retirement. Why, you might ask, would someone move to the Cape to retire? I’m glad you asked that! Perhaps one of the most important reasons why anyone would choose to live here—regardless of age—is that the Cape is a safe community. According to the Economic Development Office, Cape Coral is the 2nd safest city of its size in Florida. That is pretty impressive and certainly gives one some peace of mind in this society. One of the chief reasons why I chose to relocate here from Chicago is because I wanted my kids to live in an area where it was safer for them to grow up. Another reason why so many people choose to retire here is because of the affordability of the housing market. This is one of those communities where many people who never thought they’d be able to can even afford a home on the water. Of course during the recent housing down-turn many homes were foreclosed on or available by short sale and prospective retirees who wanted to move here were able to purchase the homes of their dreams. Housing prices here in the Cape, even with the rebound of the economy, are much friendlier for buyers than those of Ft. Myers or even Naples. The whole cost of living is lower here than in many of the northern states, as well. Many times I have heard people say that groceries, fuel, and taxes are much less than what they were paying in their northern homes. That is a great way to stretch retirement dollars! The Cape’s location is another reason why so many people decide to relocate here. It is only a day’s trip to so many other areas of interest in FL. I told you in an earlier post about my friend Jim who takes his dive students to the east coast for their open water dives; he can be at the dive boat in a place like Pompano Beach in only 2 hours! A visit to Key West can be done in a weekend! Not to mention obvious tourist attractions in Orlando that can be reached in only 3 hours. The closest international airport—for those who want to travel further—is just across the river in Ft. Myers. 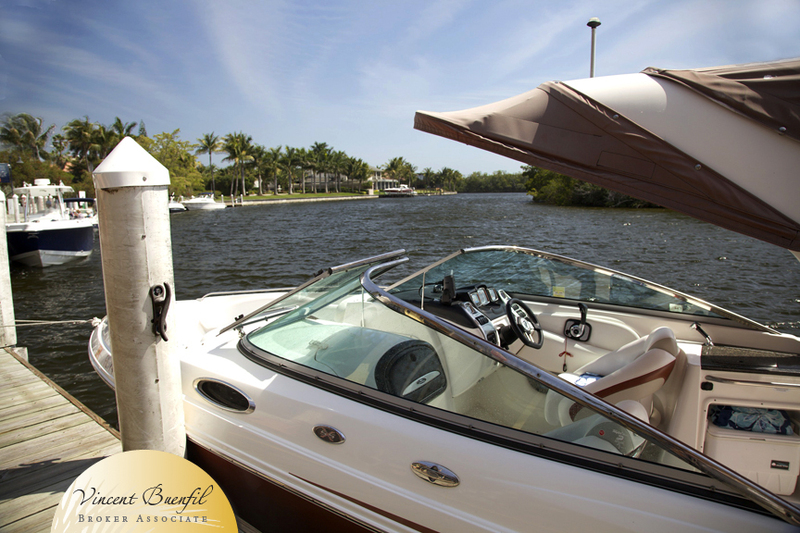 If the many amenities of Cape Coral aren’t enough for you, a short trip can expand your horizons! But with all of the things to do and see in Cape Coral it should be awhile before anyone could feel the need to travel…especially with the perfect weather of this area! Who can beat the beautiful, clear blue skies that entice anyone and everyone to get outside and do something…or to relax and do nothing? Whether it’s boating, a biking adventure, visiting a local park, or attending one of the many city events, there is always something to do in Cape Coral. The slower pace of living and the relaxed attitude of residents make this a wonderful place to live; this is true regardless of your age!